Hi everyone! 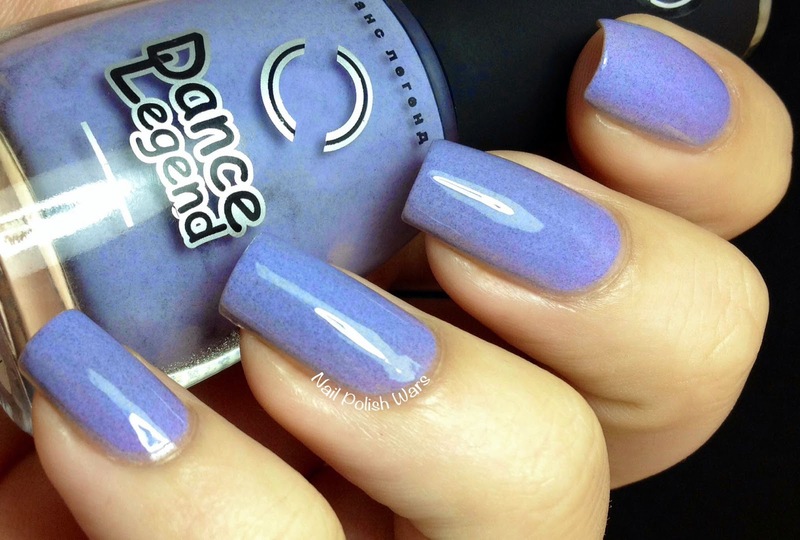 I have three of the new Smoky Collection shades from Dance Legend for you today! Cetraria is a muted teal creme with a flat black shimmer. The formula was smooth and easy to apply. I just love this shade! The flat black shimmer gives it such a great suede look! Shown is three coats of Cetraria. Grey Britain is a medium grey creme with a flat black shimmer. The formula was smooth and easy to apply. I love the great granite feel to this one! Shown is three coats of Grey Britain. Moorland is a soft medium purple creme with a flat black shimmer. The formula was smooth and easy to apply. I just adore this one! It's such an eye catching shade! Shown is three coats of Moorland. 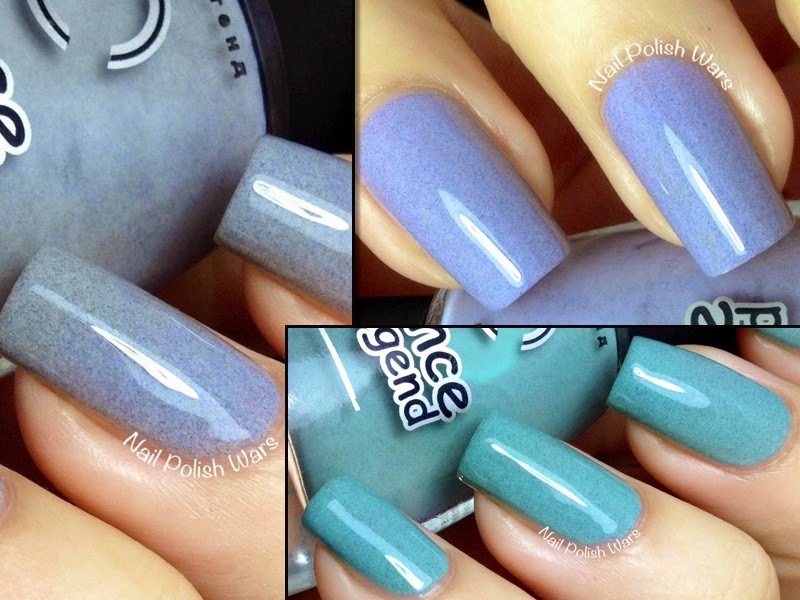 Love the shimmer in these polishes! Is it shimmer or micro glitter? Is it easily removed?